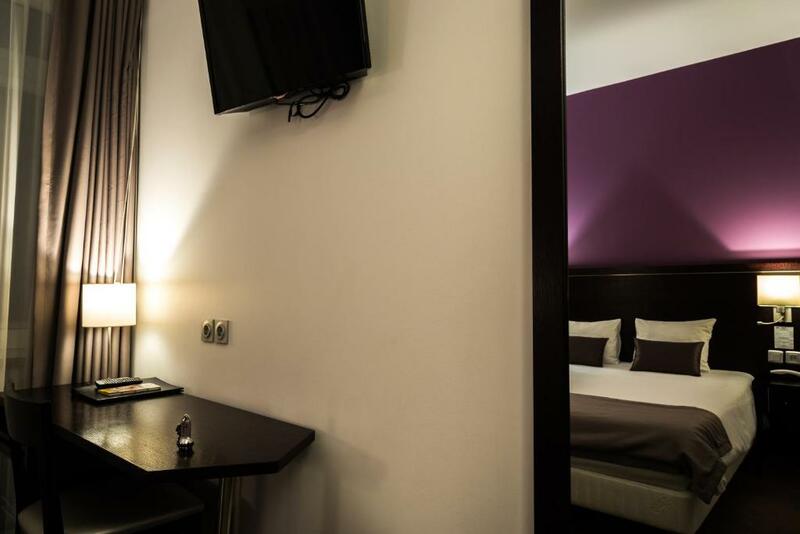 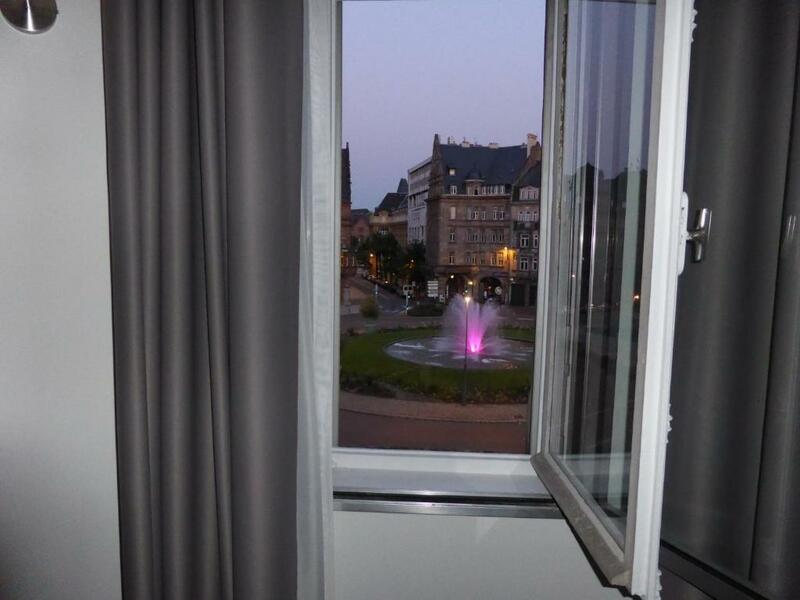 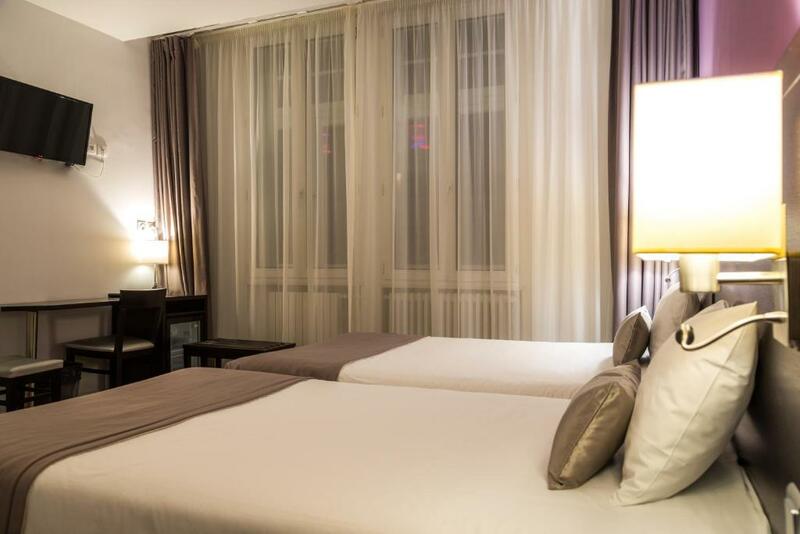 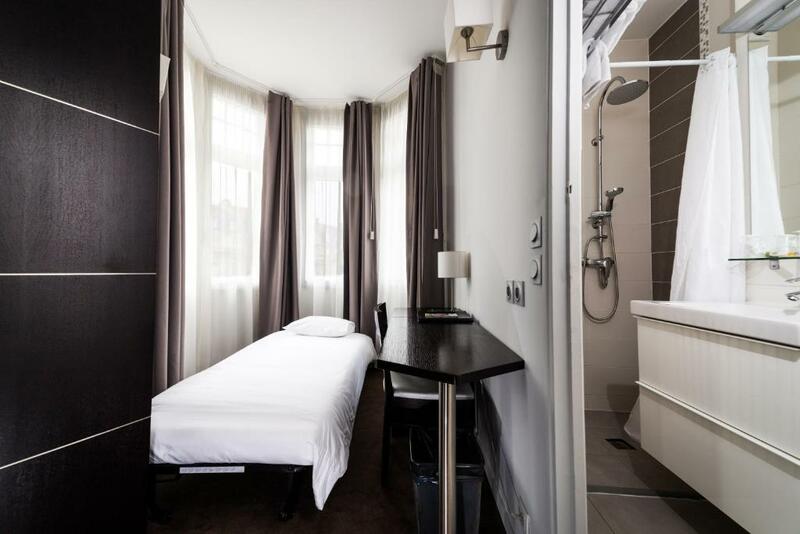 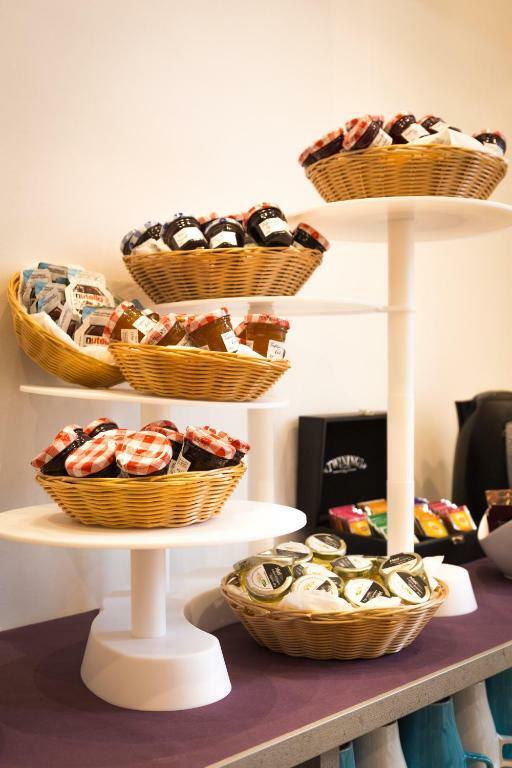 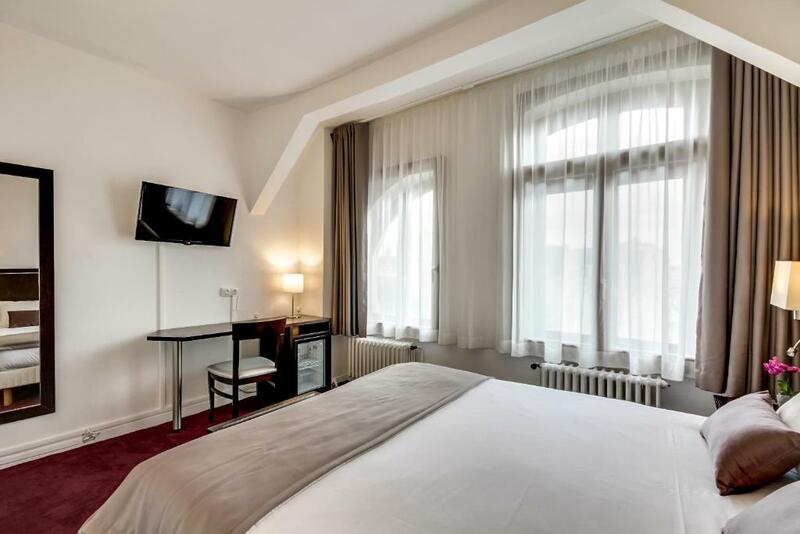 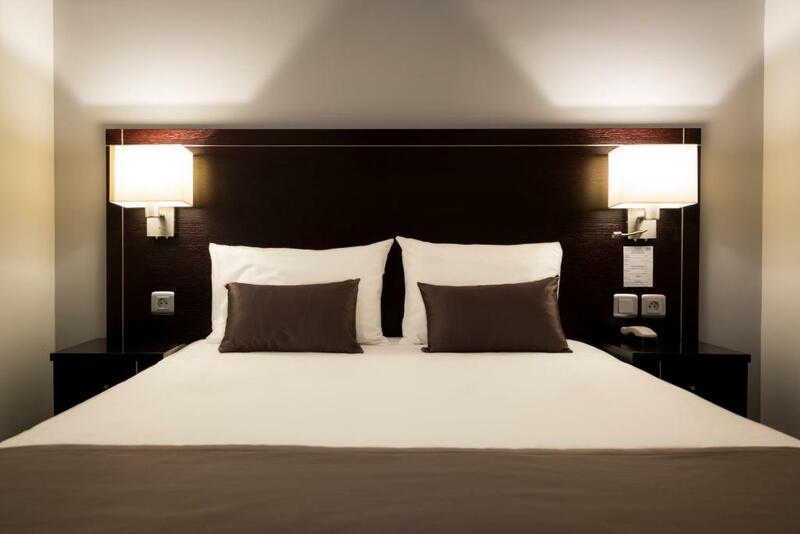 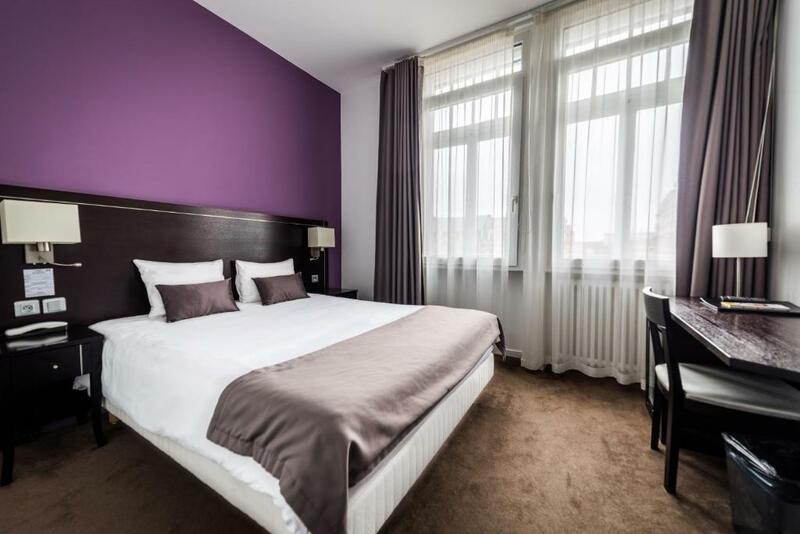 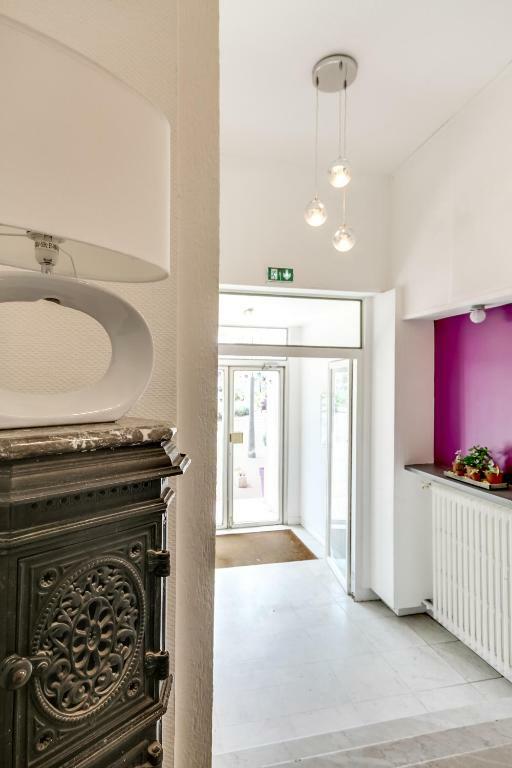 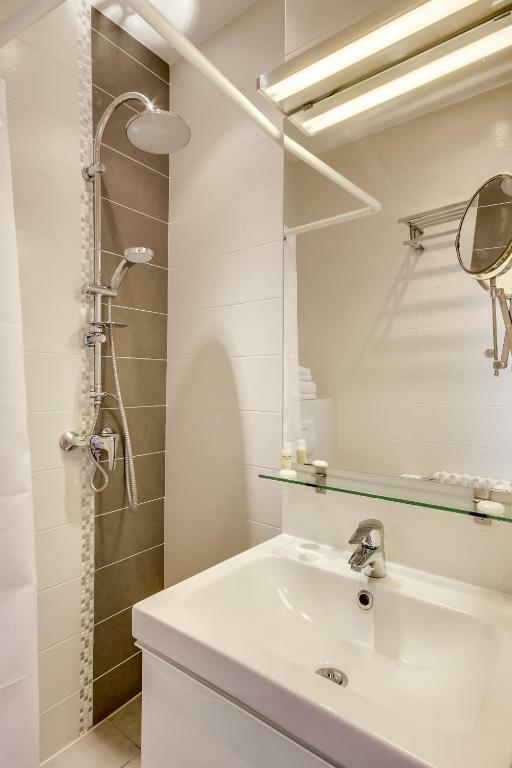 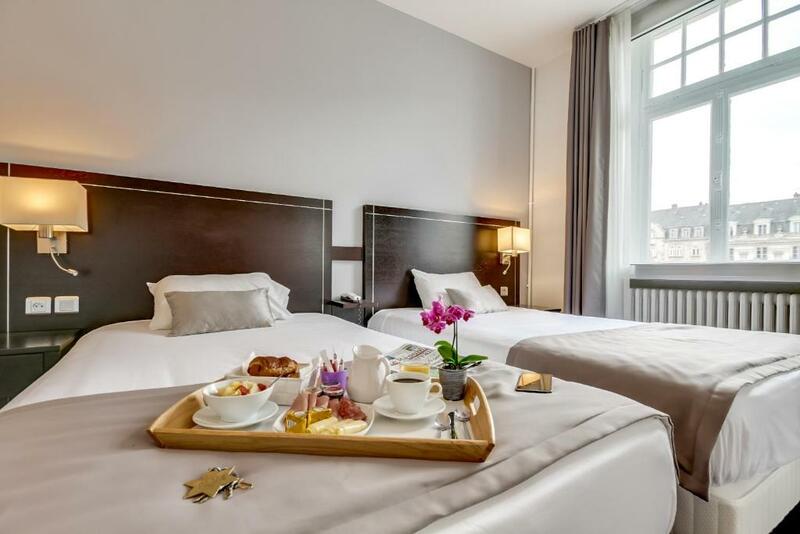 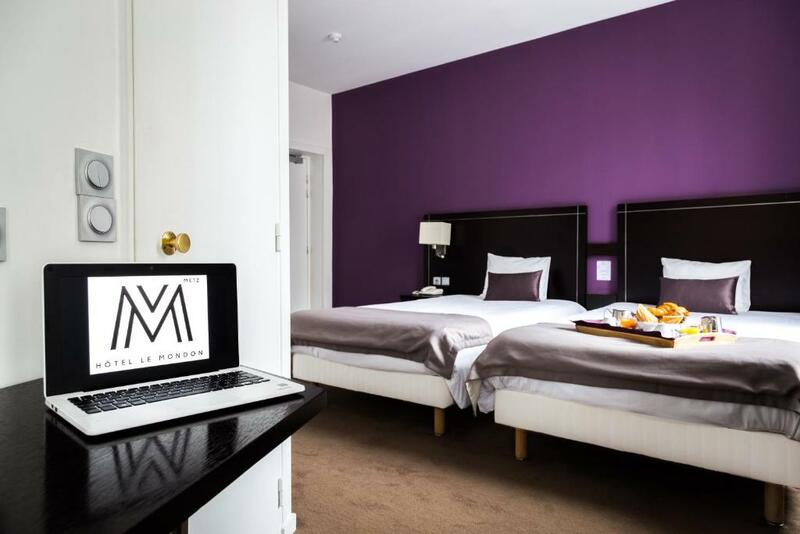 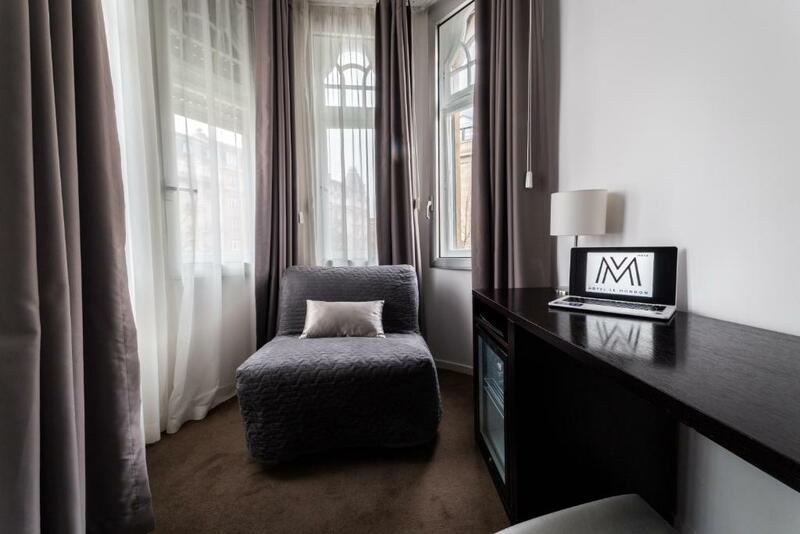 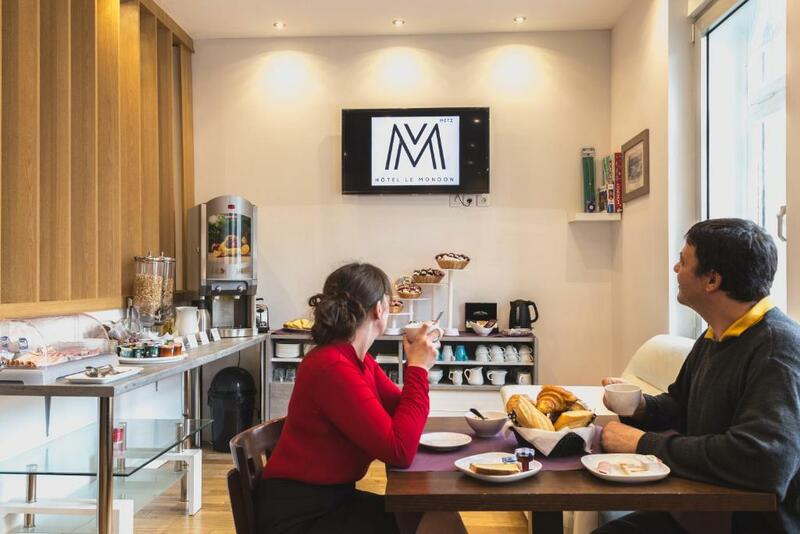 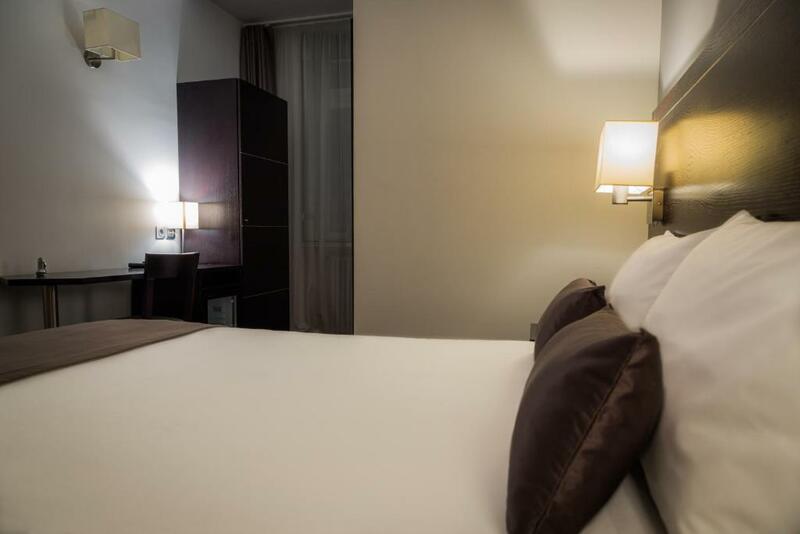 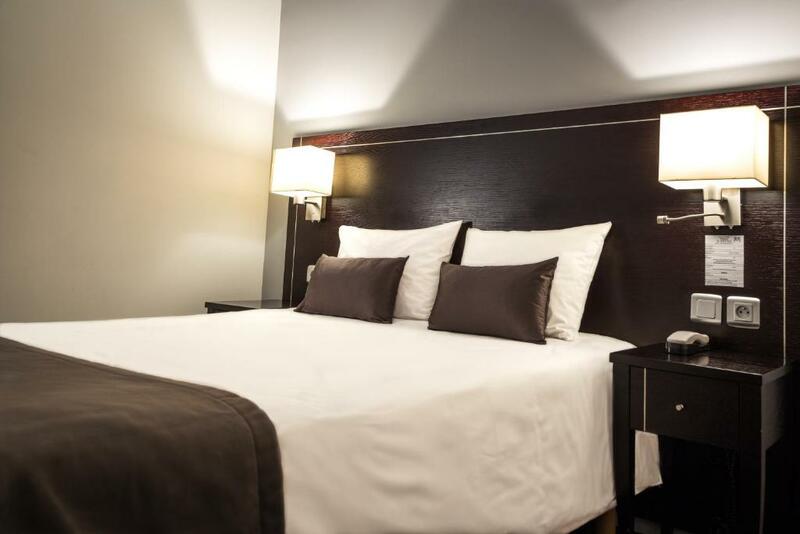 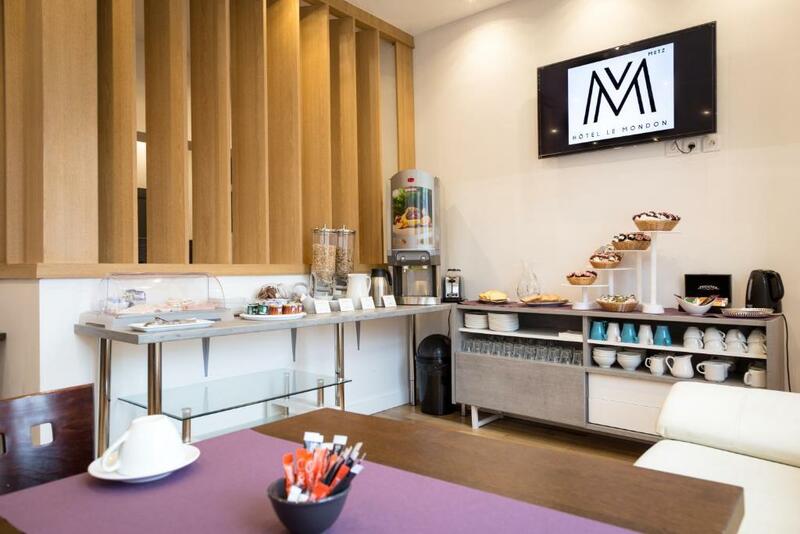 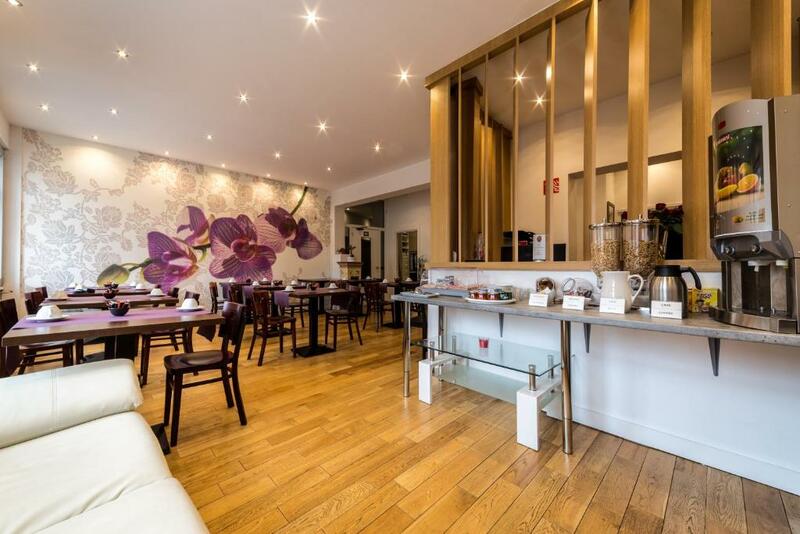 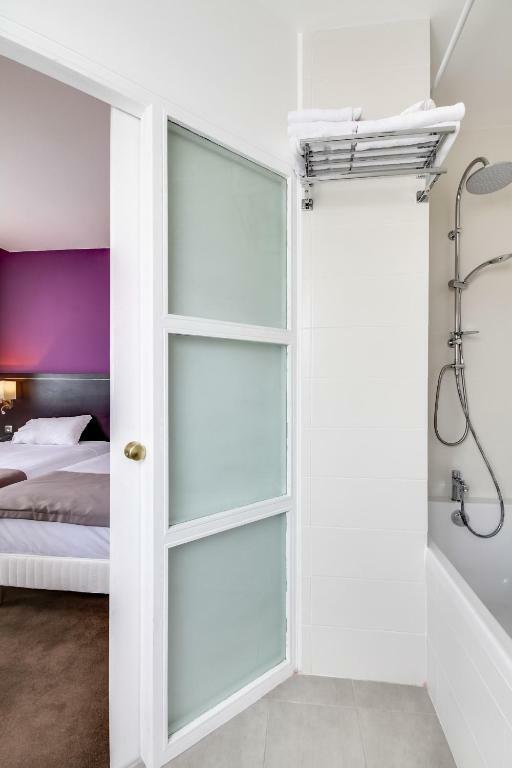 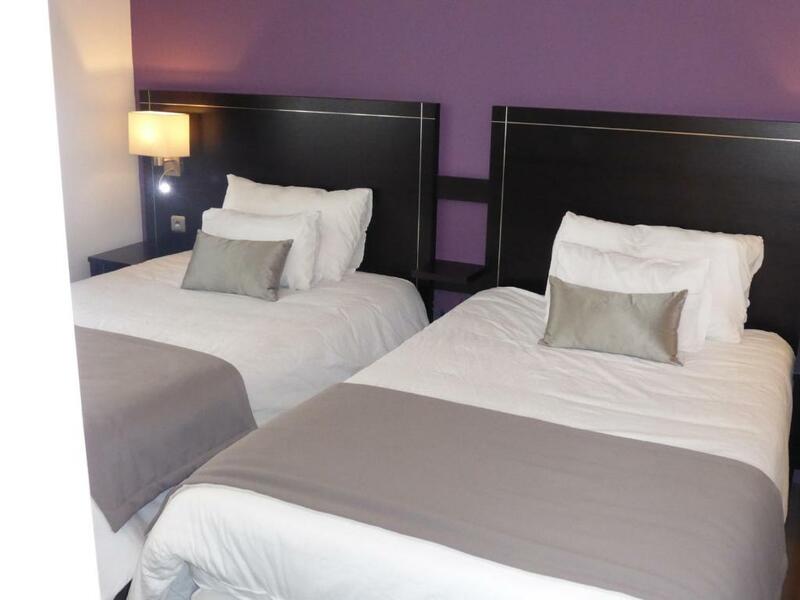 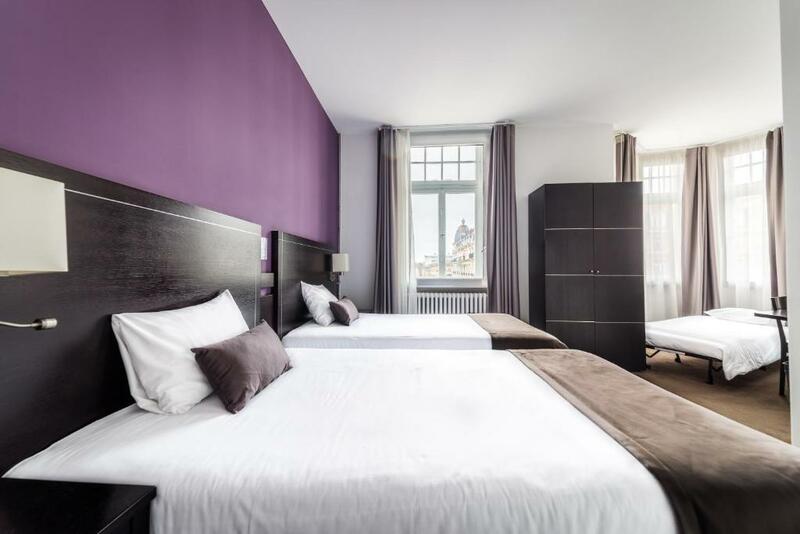 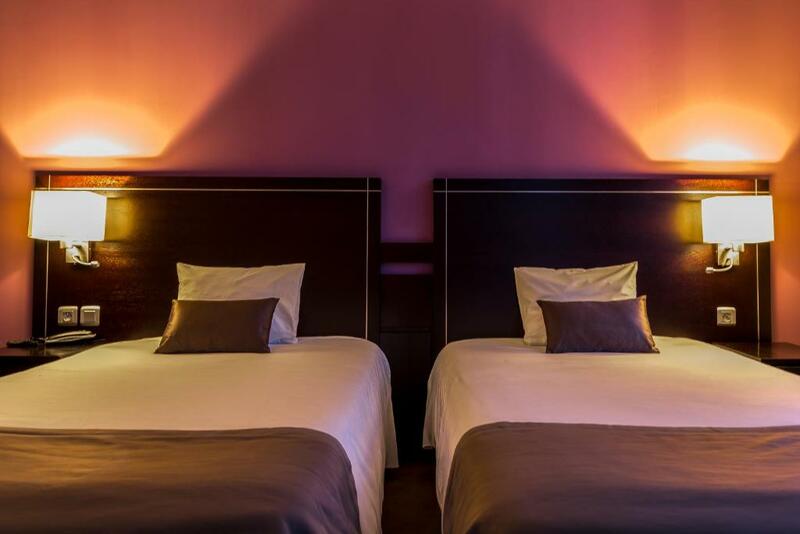 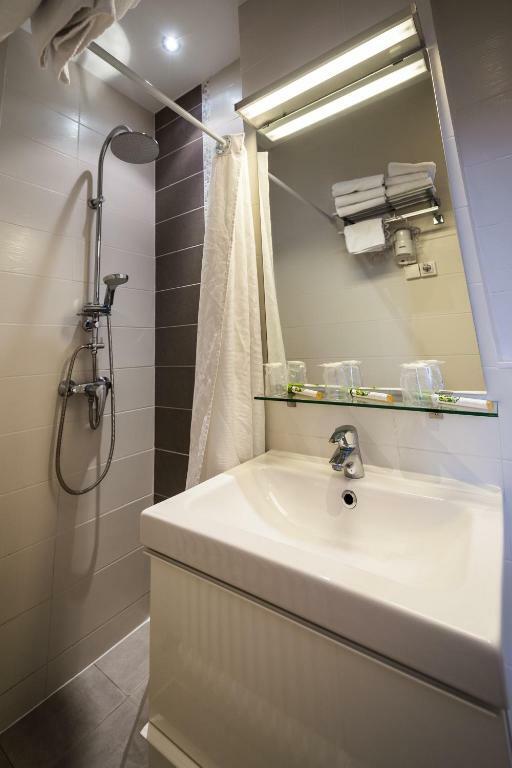 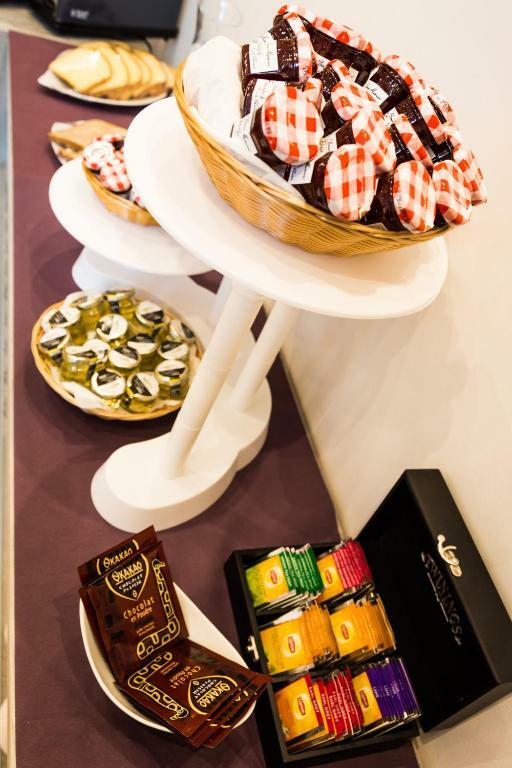 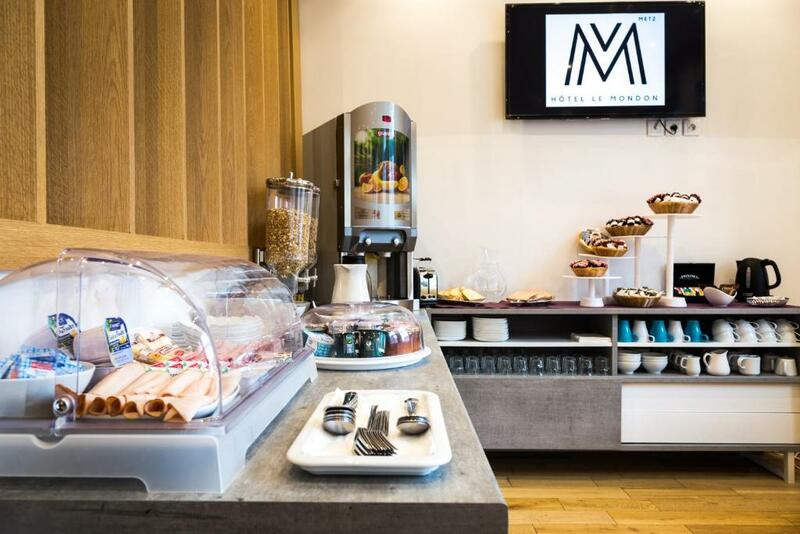 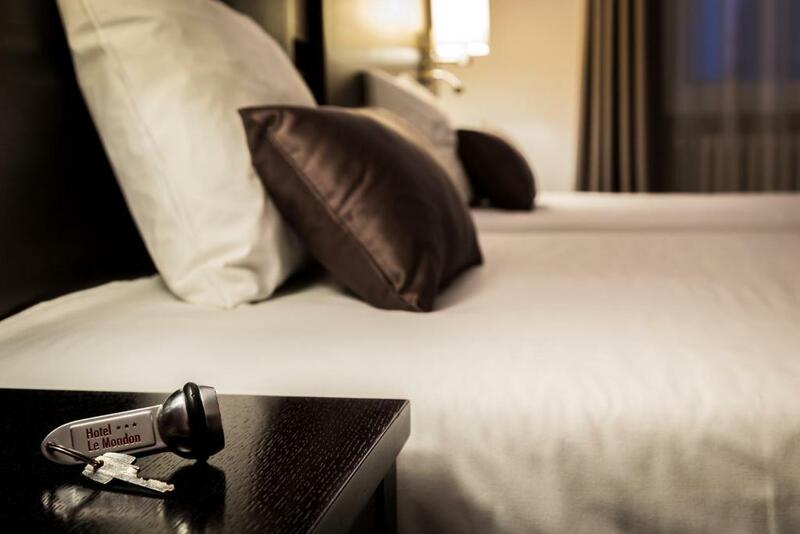 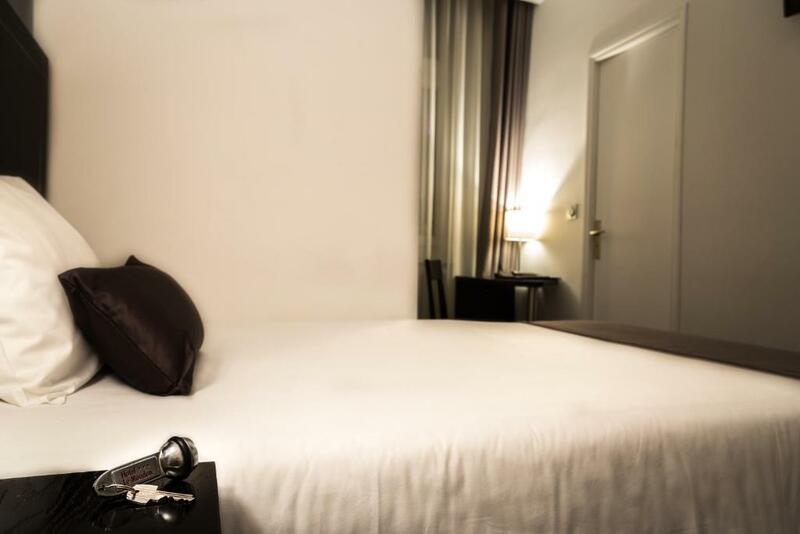 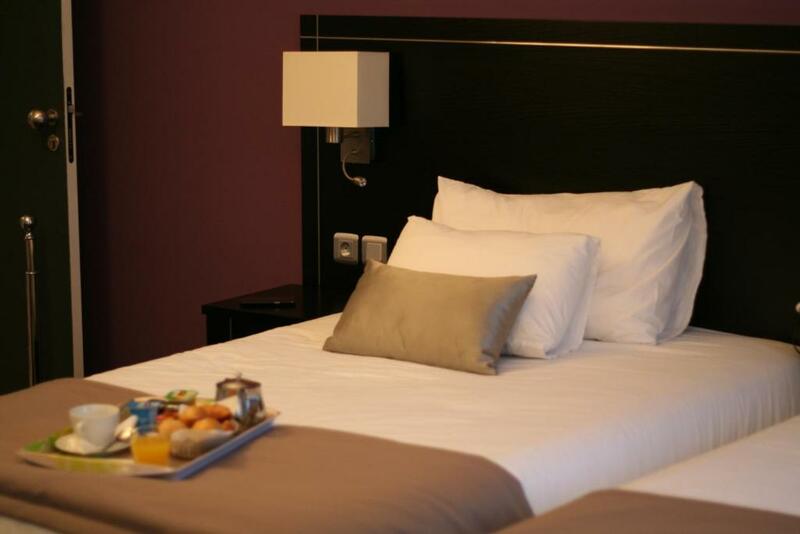 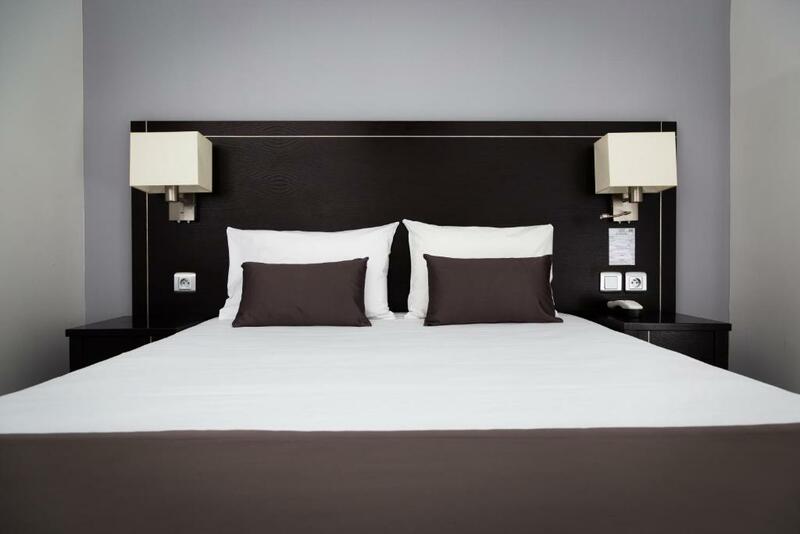 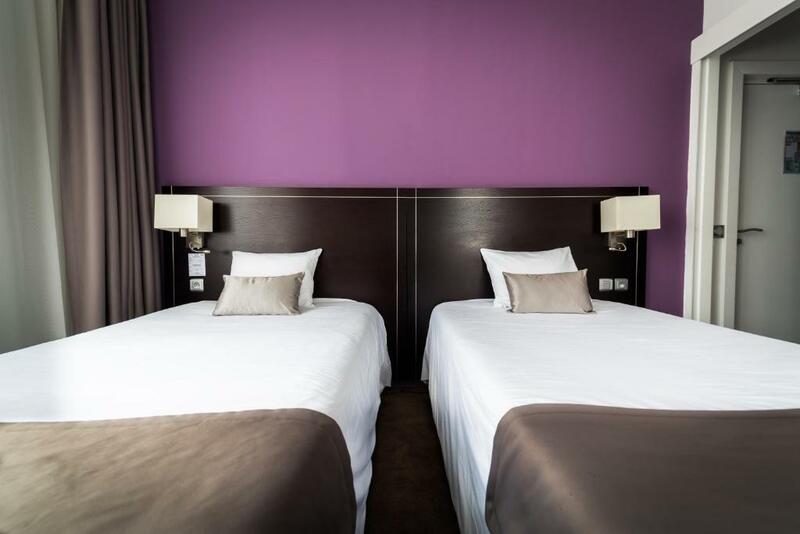 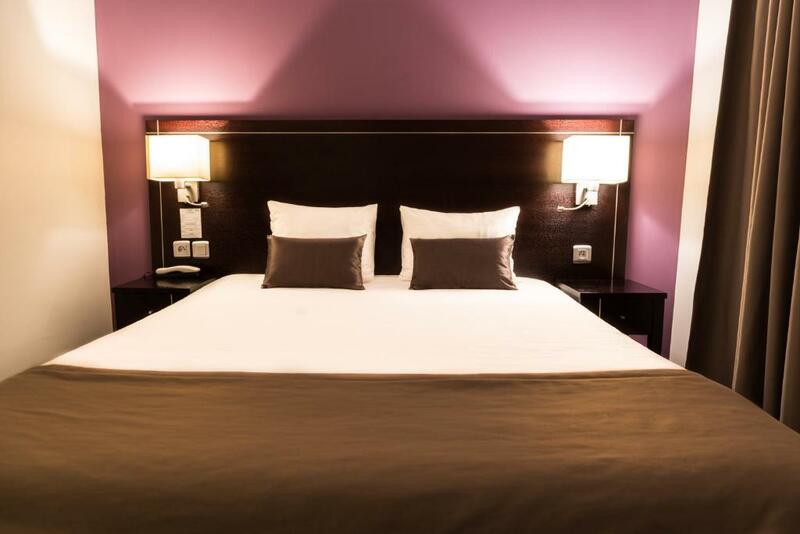 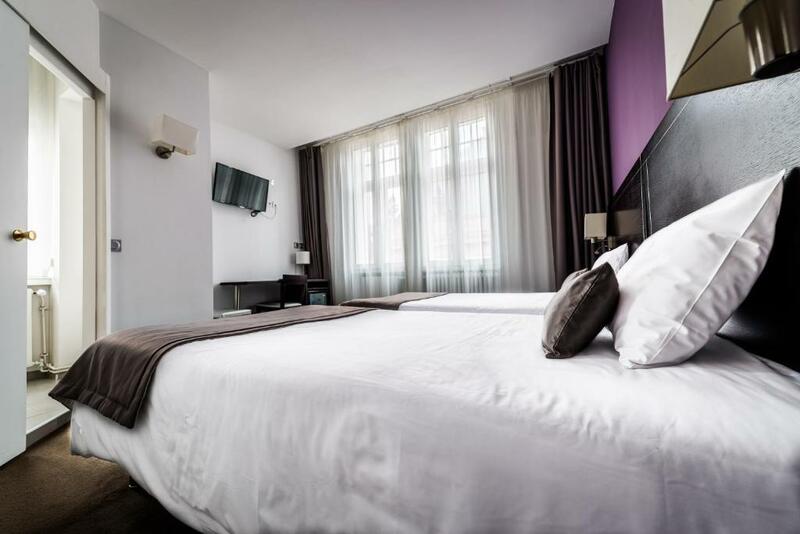 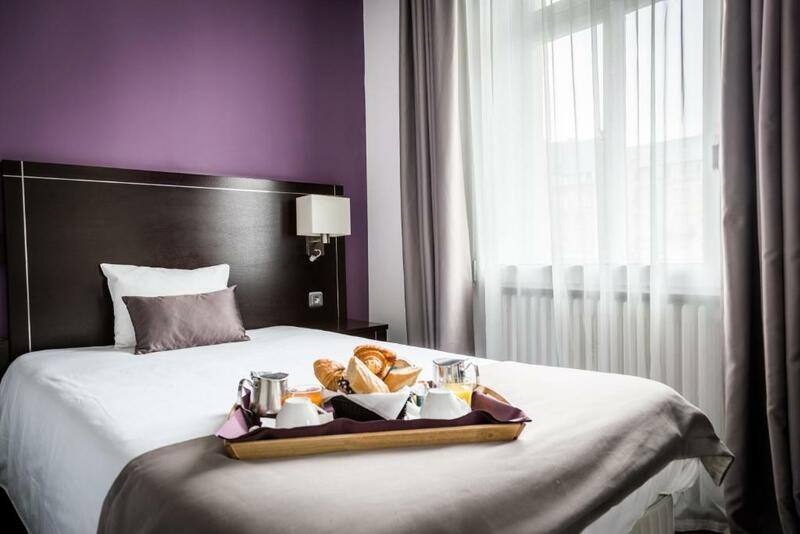 Citotel Hôtel Le Mondon is located in the Imperial district of Metz, just a 5-minute walk from Metz Train Station and 300 metres from the town centre. 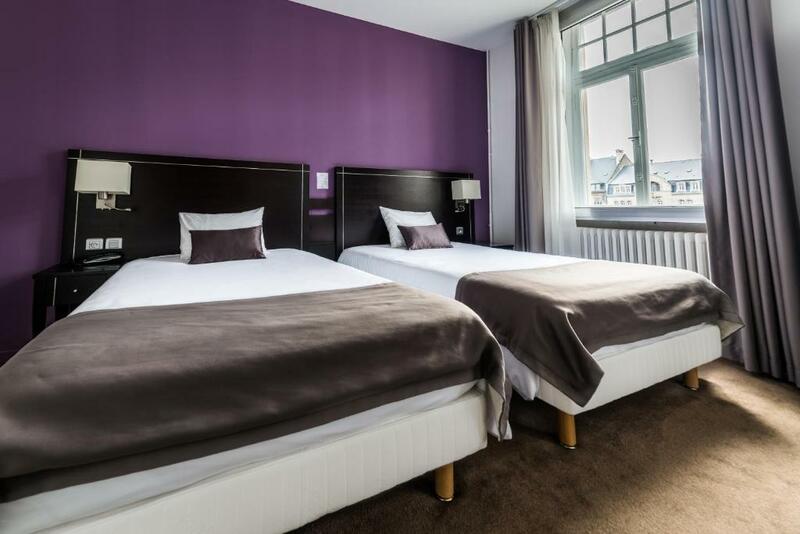 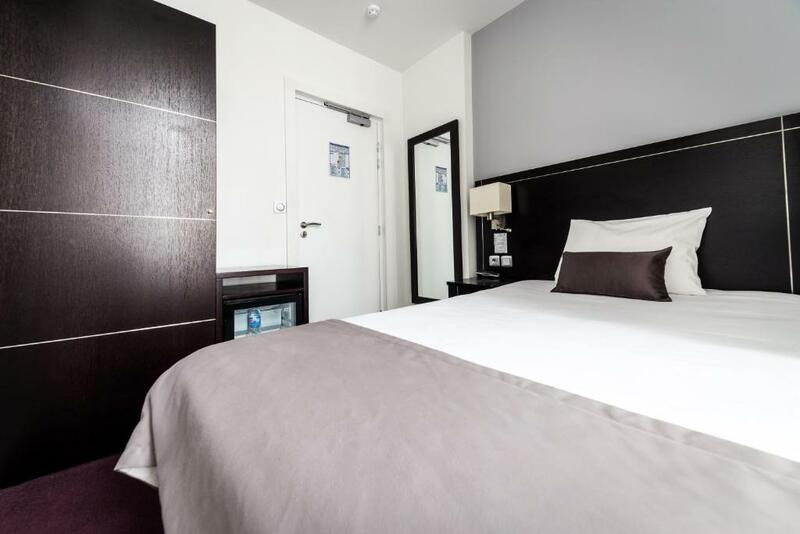 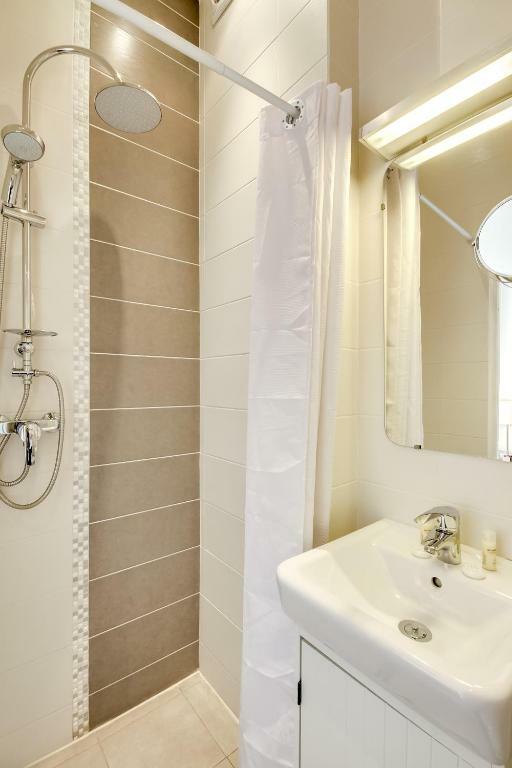 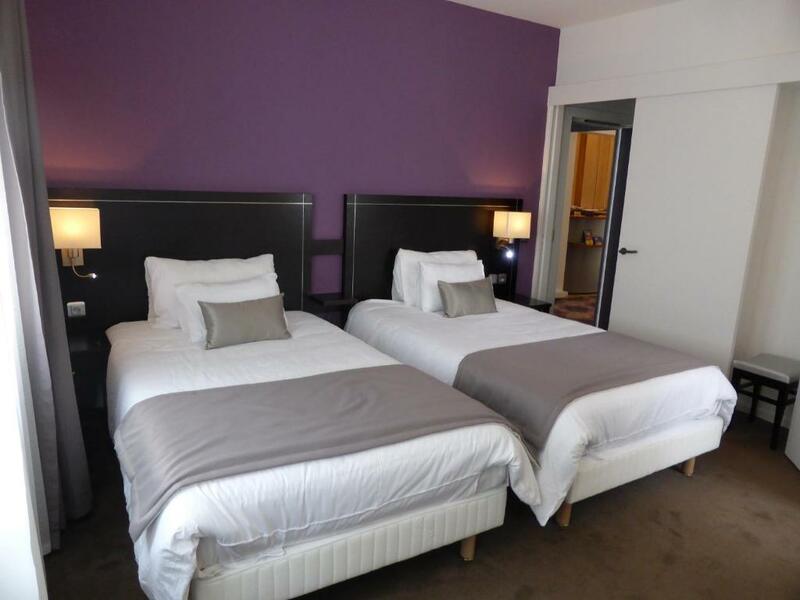 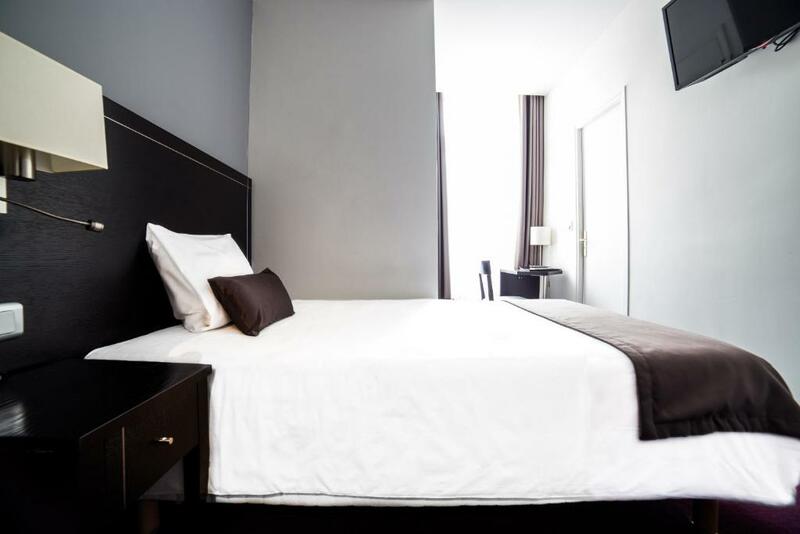 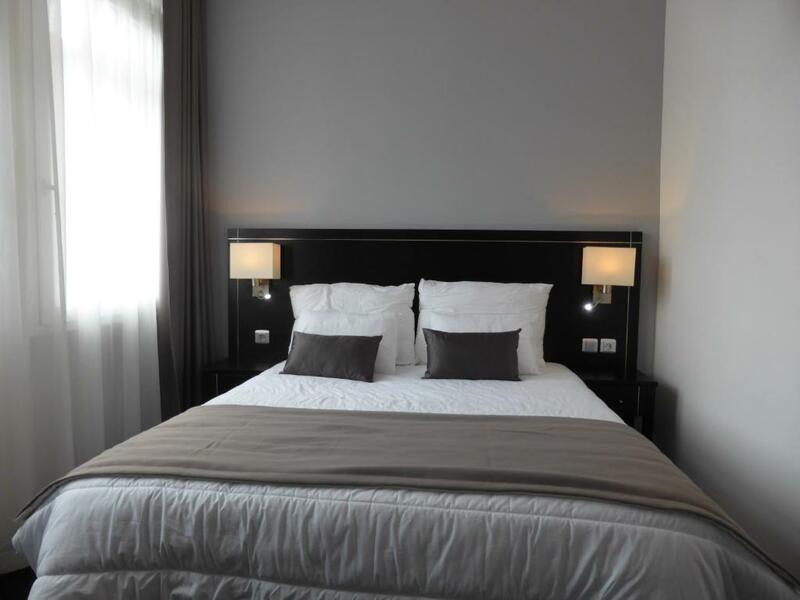 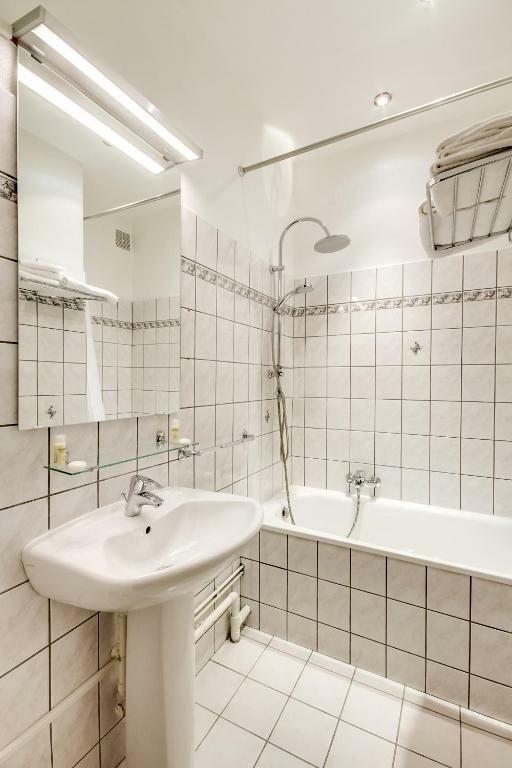 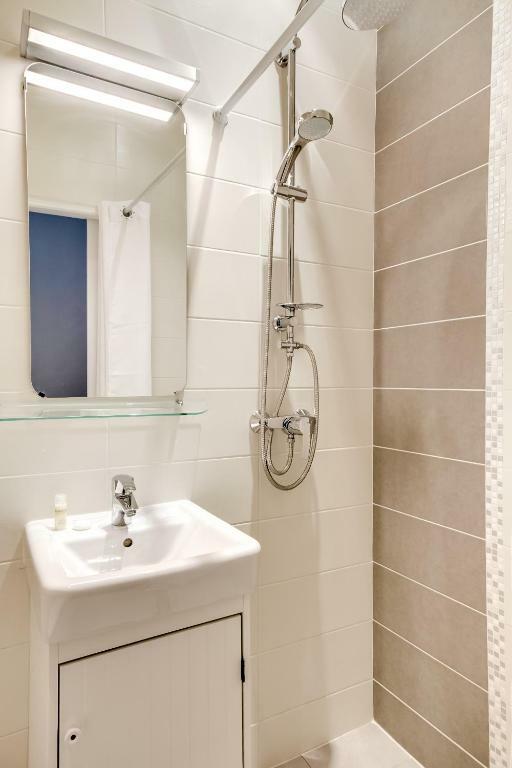 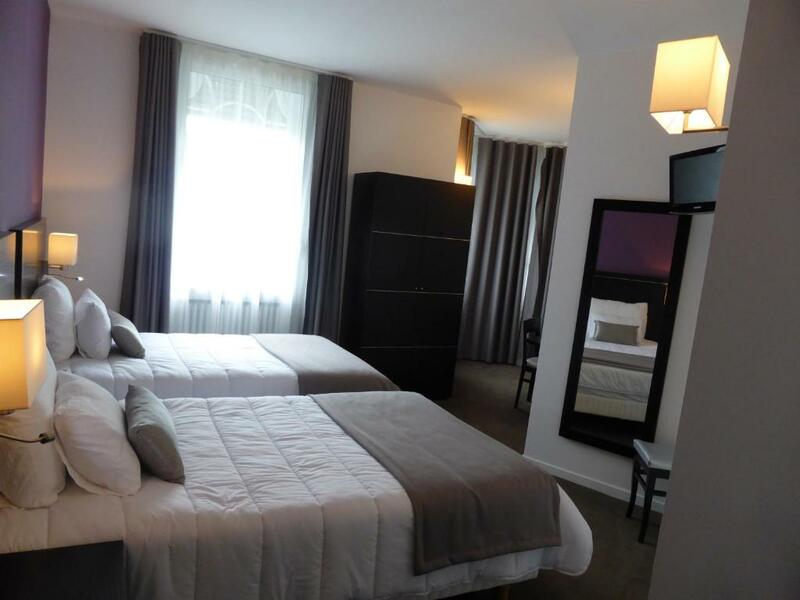 It has a 24-hour reception and the Pompidou Centre is only 900 metres away. 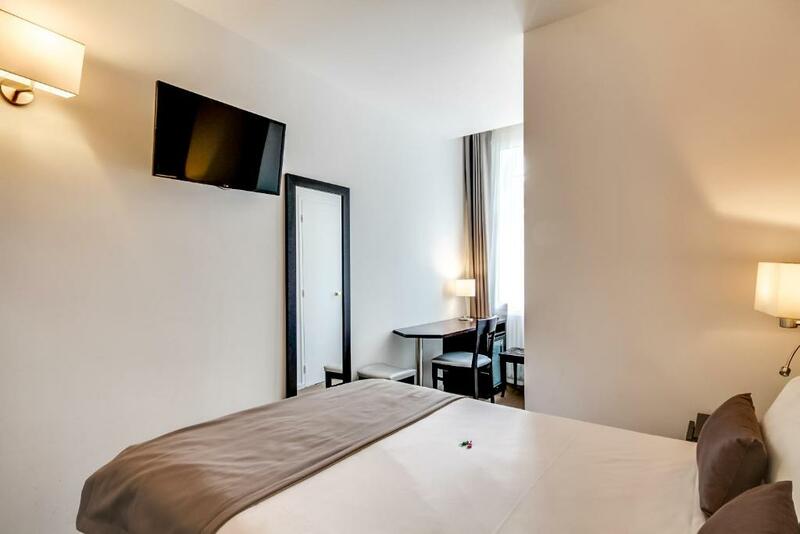 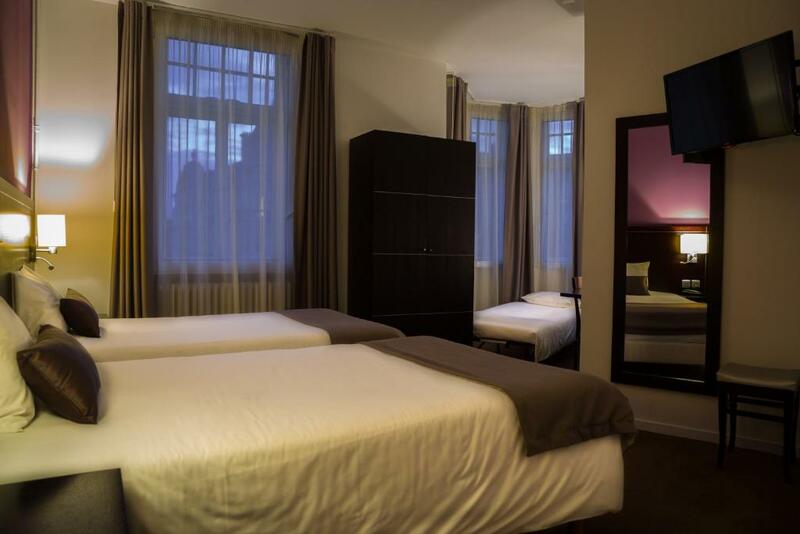 Each room is decorated in a 'Belle Époque' style and features a TV. 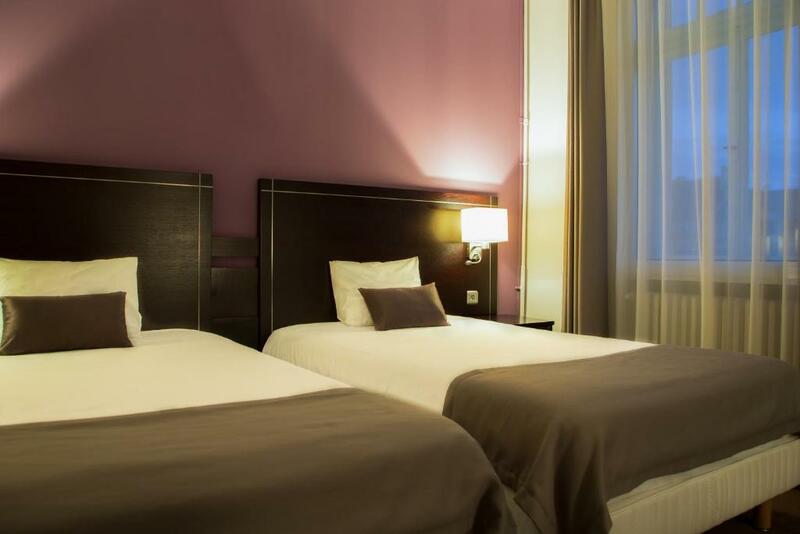 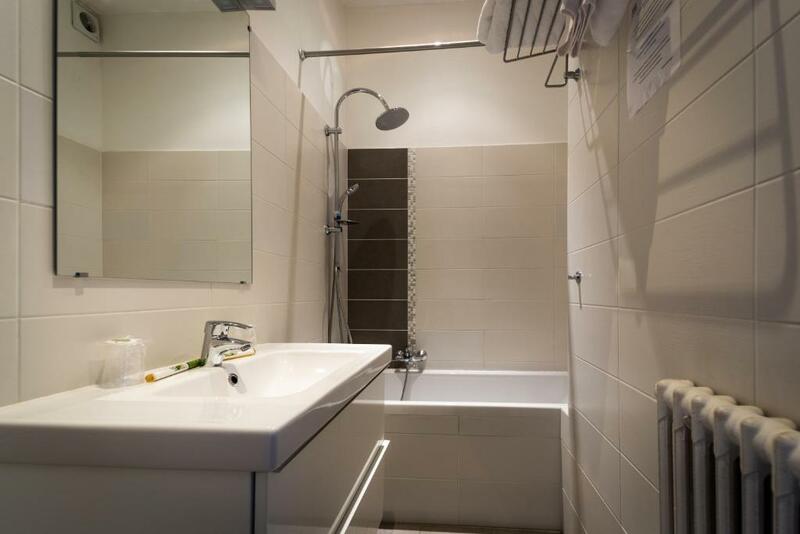 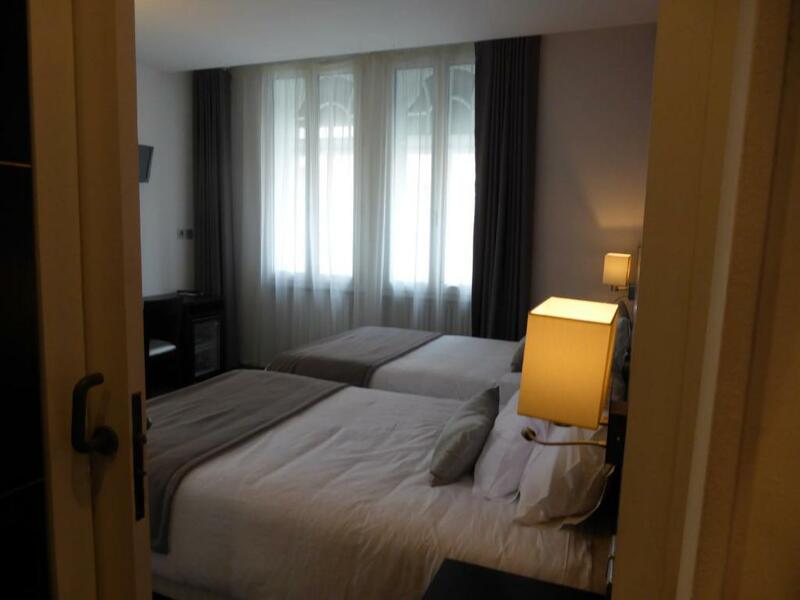 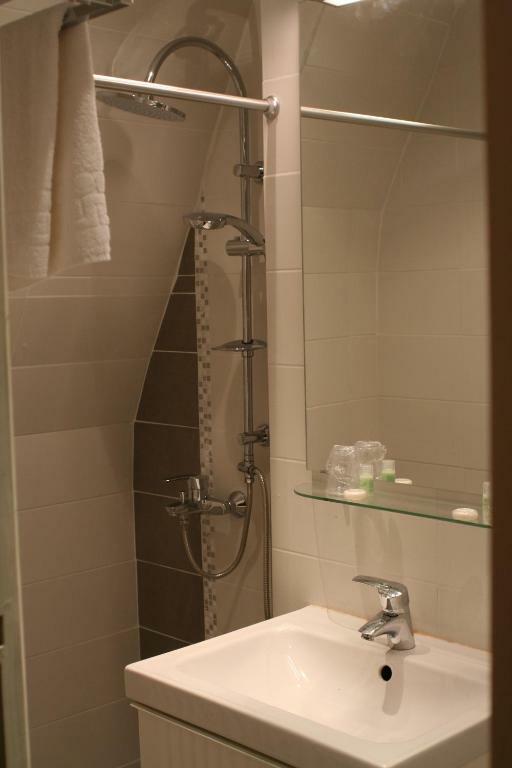 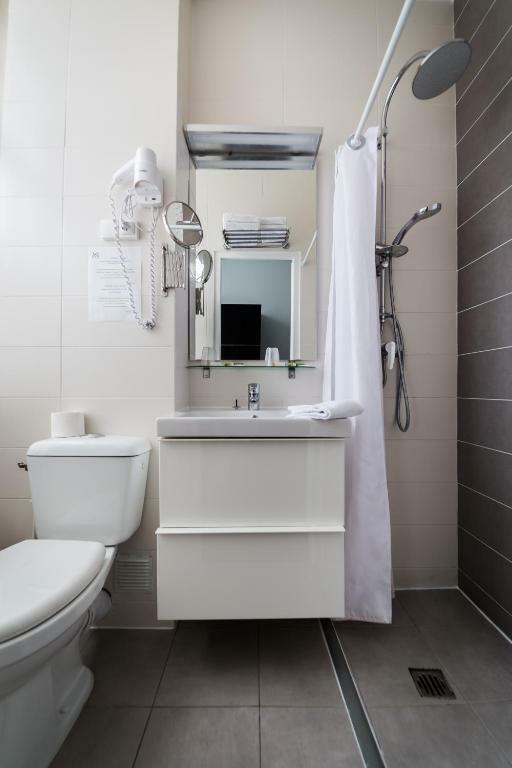 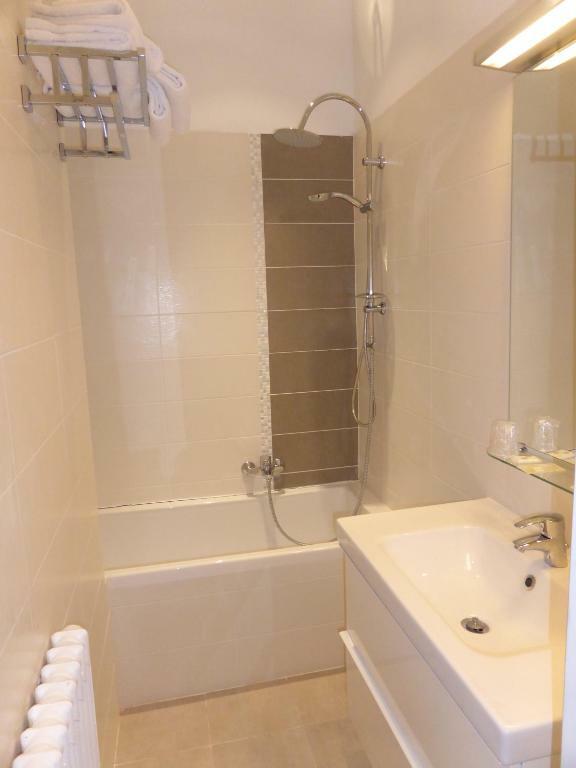 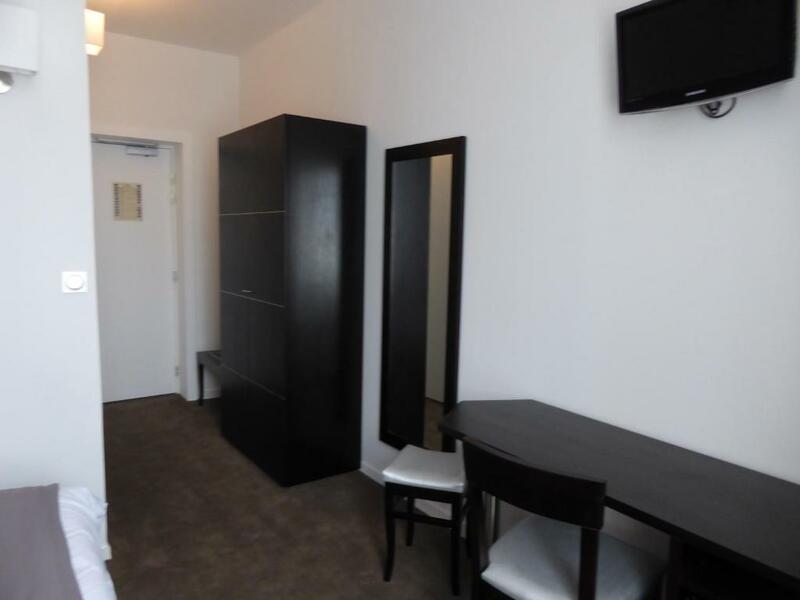 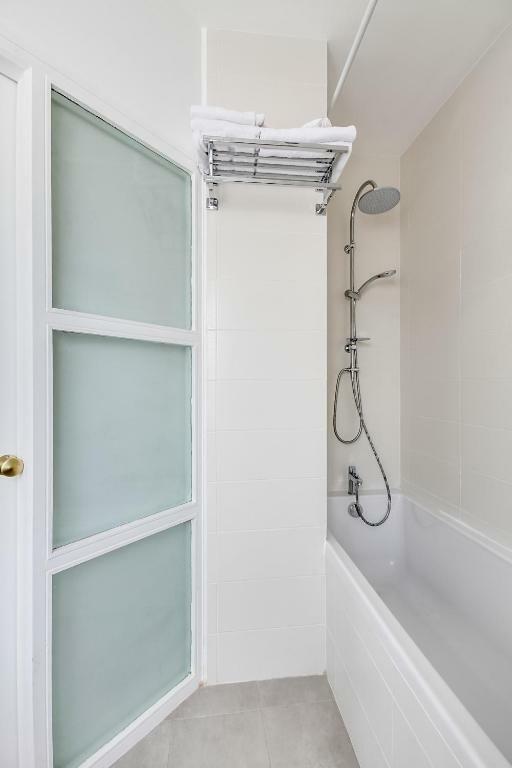 The rooms also have free WiFi access and a private bathroom. 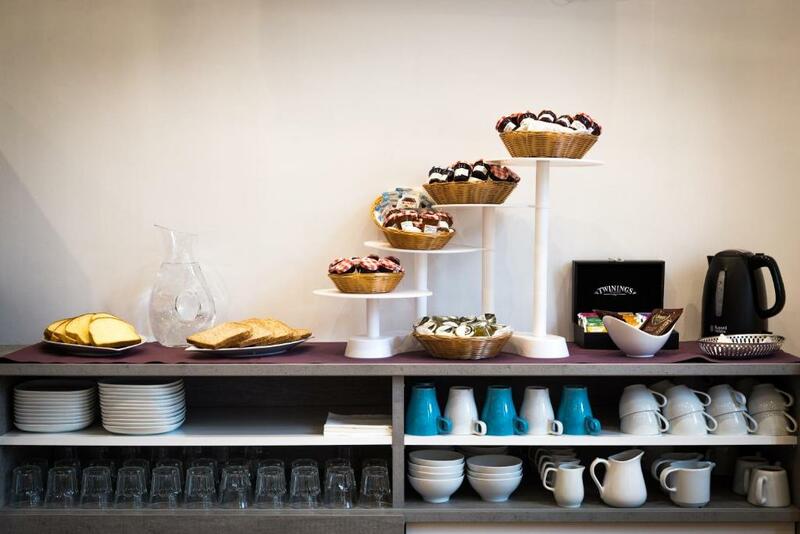 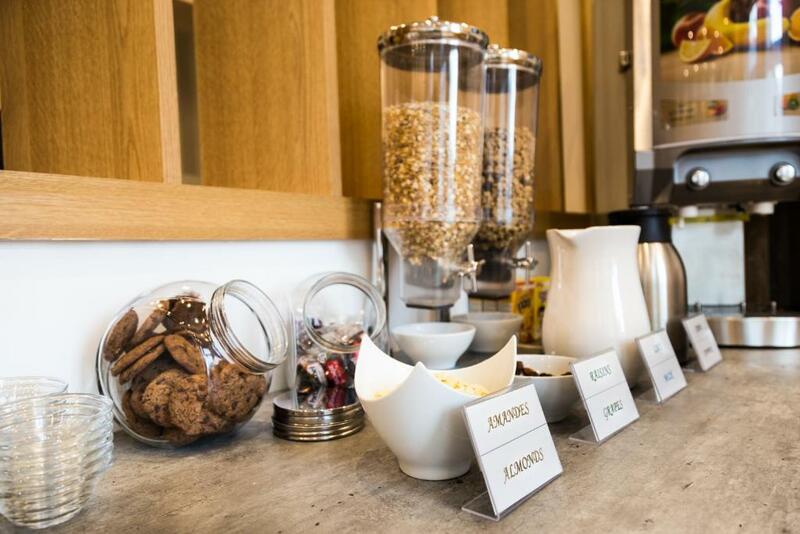 A buffet breakfast is prepared every morning, and it is served in the dining room. 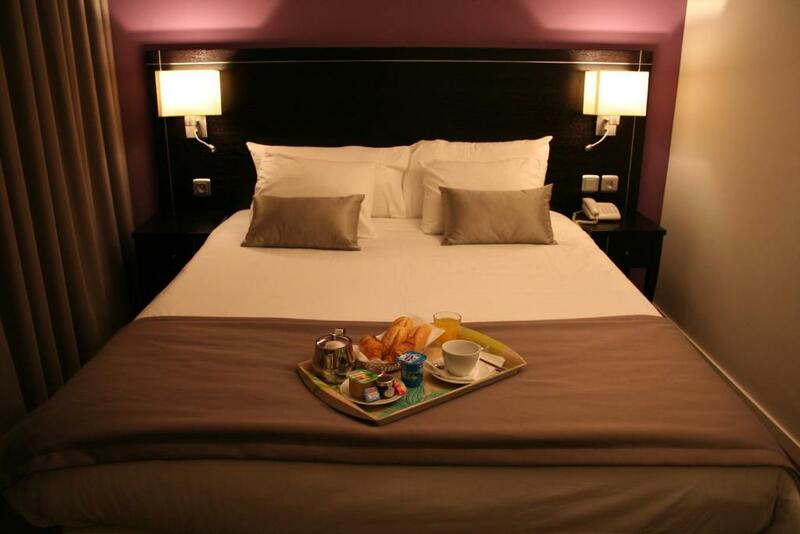 You can also enjoy breakfast in the comfort of your room, upon request. 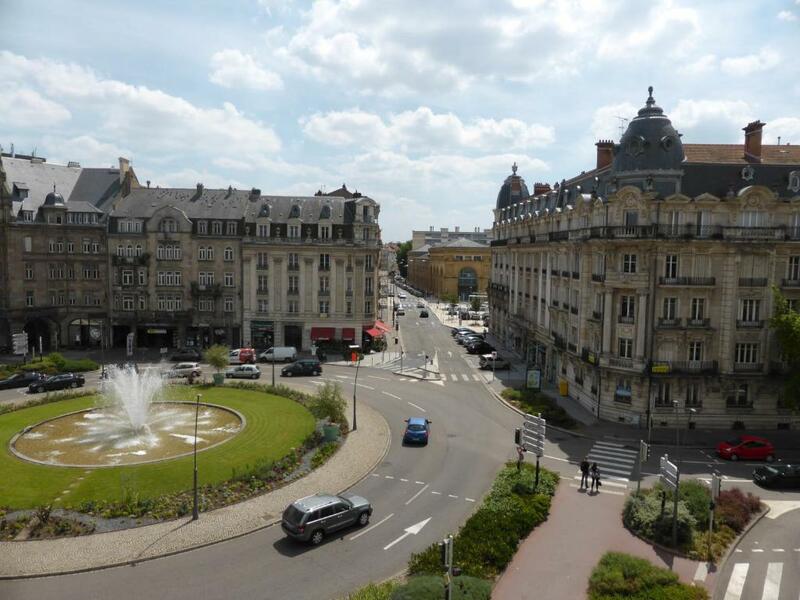 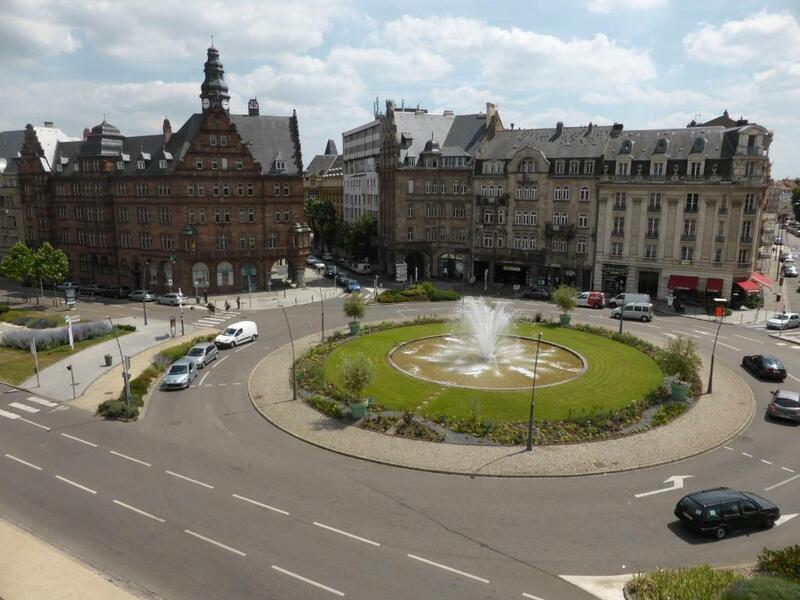 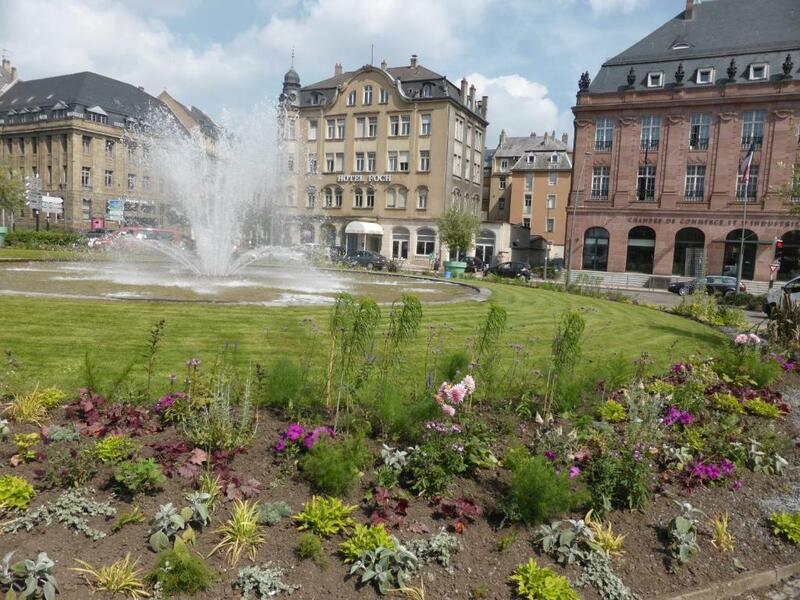 Citotel Hôtel Le Mondon is located only a 15-minute walk from the Arènes de Metz and a 5-minute walk from Arsenal Park. 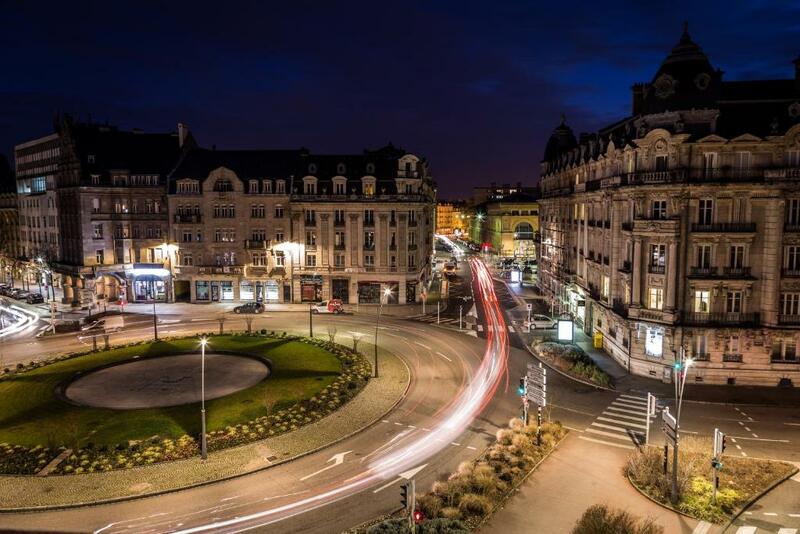 Metz International Congress Centre is 6.6 km away and guests can access the A31 motorway within 2 km of the property.